Essential oils are a powerful tool for healing, working on both a physical and an emotional level to address physiological and psychological imbalances and illness. 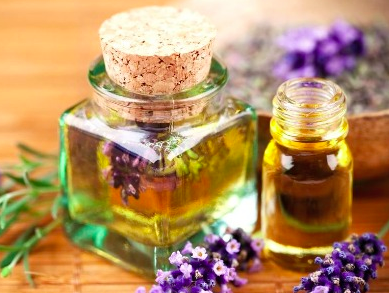 The potential applications for essential oils are vast in scope, ranging from anxiety, depression, and insomnia to acute and chronic muscular pain to a variety of skin conditions. When combined with acupuncture and applied to specific acupuncture points, essential oils work to enhance the effectiveness of treatment and often accelerate the healing response. Additionally, incorporating essential oils and acupressure allows us to achieve great results in treatment with fewer acupuncture needles — a wonderful alternative for patients who are particularly sensitive to needling. The capacity for essential oils to simultaneously affect body, mind, and emotions make them a perfect complement to Chinese medicine, which is a similarly holistic system of healing. I incorporate essential oils into almost every treatment, and will often recommend patients integrate them into their daily lives as well. I hope to be able to offer individualized essential oil blends to patients in the very near future.